Ideametrics Pvt. Ltd. employs years of experience in code design for different types of vessels, boilers, and tanks. With a multi-faceted experience in designing various systems and executing a number of intricate projects successfully, we have a team of experts which utilize the domain knowledge to help in designing equipment as per the code and client requirements and serve to the best of our capabilities. Designing equipment as per regulatory standards is of utmost significance. The regulatory authorities from different countries have set different standards that guide manufacturers to produce their products. Manufacturers can utilize the expertise of engineering design service providers in determining the standards and design their products. Ideametrics Pvt. Ltd. is one of the leading engineering design solution providers in India and equipped with a skilled workforce and seasoned experience in assisting manufacturers to design their products, equipment, and machines based on the standards and codes. Generally, the American Society of Mechanical Engineers (ASME) standards are used across different parts of the world. Ideametrics helps in ASME audits based on U1 & U2 Stamp. Complete set of documents are prepared and submitted to the reviewing authority based on the selection of demo vessel. Ideametrics also provides software validation certification if reviewing authority demands for the inspection purpose. One stop solution for Audit Vessel Design, Detailing & Documentation Purpose. Defending the audit vessel Q&A session at the time of Audit. If required carry out Finite Element Analysis if demanded by Authorised Inspector. Quick & Most Accurate Solution Provider. Ideametrics designs and validates pressure vessels according to ASME VIII-I, VIII-II, and VIII-III. 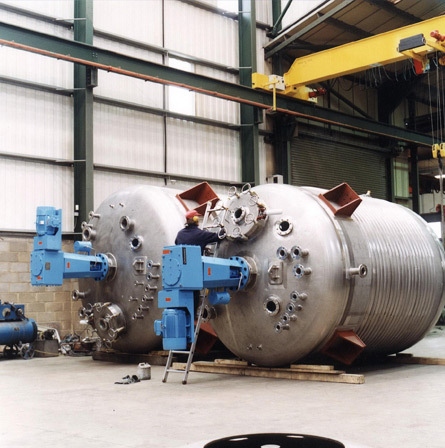 The ASME Boiler & Pressure Vessel Code (BPVC) offers guidelines regarding design, testing, development, inspection, and certification of pressure vessels operating on internal as well as external pressures. The section VIII in ASME BPVC is used for determining acceptance standards and designing accordingly. The division I details design criteria, nondestructive examination (NDE) methods, and inspection standards along with rules to apply the single ASME certification mark with the U, UM, and UV designators. 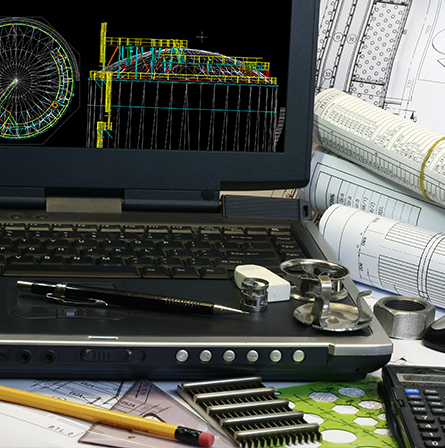 Ideametrics offers code design services for shell and tube heat exchangers according to ASME standards. Primarily, the ASME VIII code is used for designing the equipment. However, sections II and V are also used occasionally. 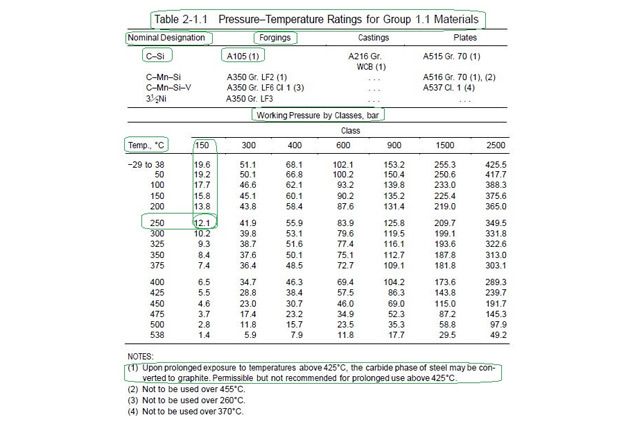 These sections outline material selection criteria and nondestructive examination (NDE). Along with ASME, heat exchanger equipment is certified by the Tubular Exchanger Manufacturers Association (TEMA). The TEMA standards highlight the criteria for designing machines. There are three categories including Class B for chemical processes, Class C for general commercial applications, and Class R for petroleum processing. Our years of experience of would be employed for precise designing of heat exchangers that meet the standards. Agitator Vessels are extensively used for mixing liquids, performing heat transfer functions such as heating or cooling, and carrying out reactions of chemical substances. Ideametrics has an expertise in designing agitator vessels for various applications including mixing, blending, solid suspension, dissolution, emulsification, and others based on the ASME standards. The guidelines outline design criteria and standards for the safe and efficient operation of agitator vessels. Our experts have a comprehensive knowledge of these design criteria and help clients to develop vessels to optimize performance and achieve efficiency without compromising the regulatory standards. 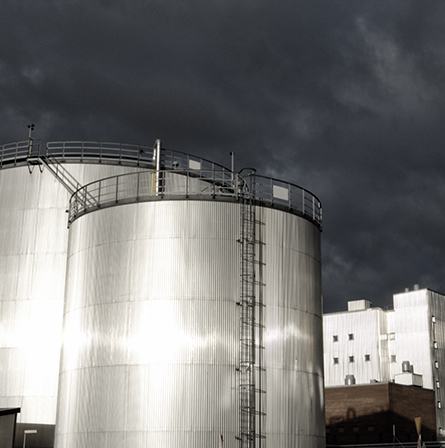 The API 650 dictates standards for welded flat-bottomed vertical storage tanks. 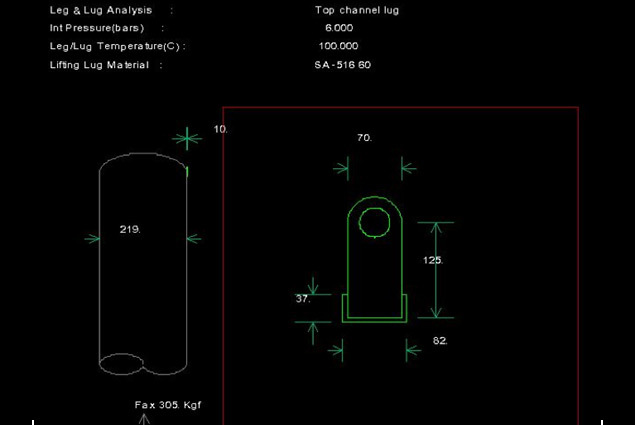 It involves guidelines to design, weld, manufacture, inspect, and install storage tanks of different capacities. 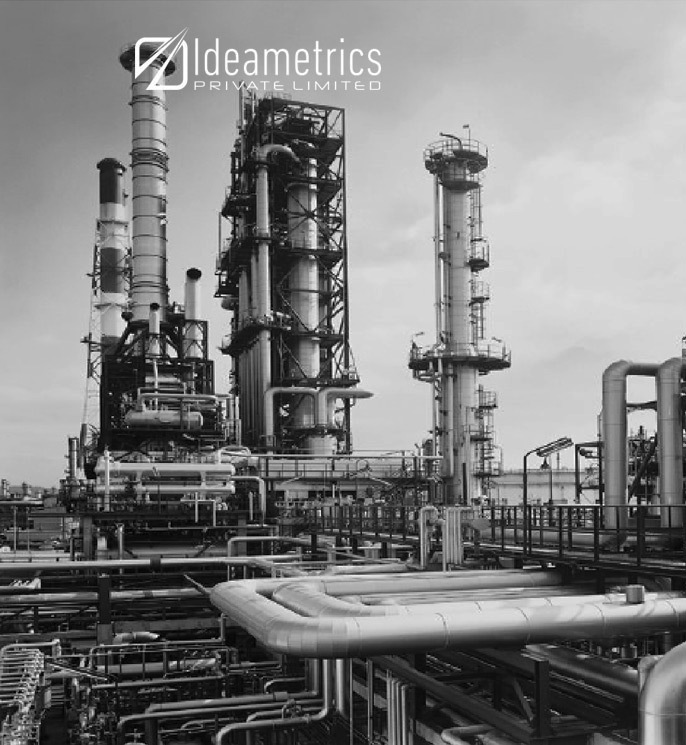 Ideametrics employs an extensive experience of designing storage tanks built in the factory of capacity up to +/- 500m3 to tanks built at a location with capacity up to +/-15,000 m3. Our experts design the tanks based on requirements such as a conical roof or a domed roof along with anchors and stiffening rings that fit into standards. 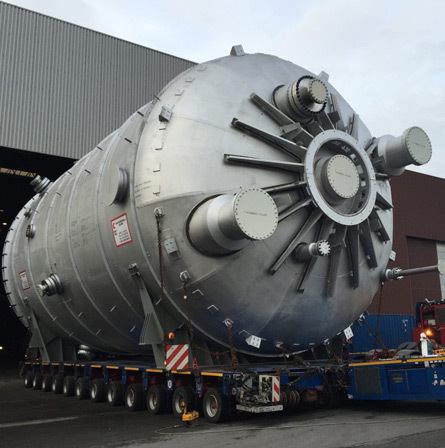 Based on the application in petroleum and oil & gas industries requiring operation at specific atmospheric pressure, our experts design tanks that meet the ASME standards and criteria for safe operation. 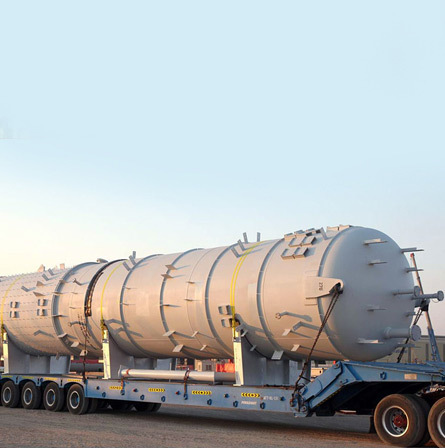 Gases and liquids at various pressure levels are held by limpeted vessels containing closed rigid containers. These vessels are useful for heat transfer applications for temperatures raised above 150 Centigrade. It is essential to design vessels that are suitable for viscosity and density of reactants. 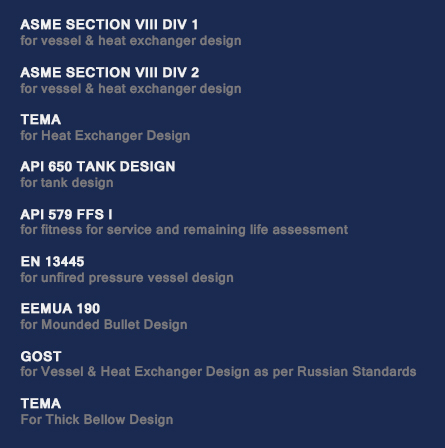 Along with taking the requirements of clients into consideration, our seasoned professionals invest their experience to adhere to the ASME codes for designing limpeted vessels. This will help clients to design vessels of different shapes and sizes as per the requirements. 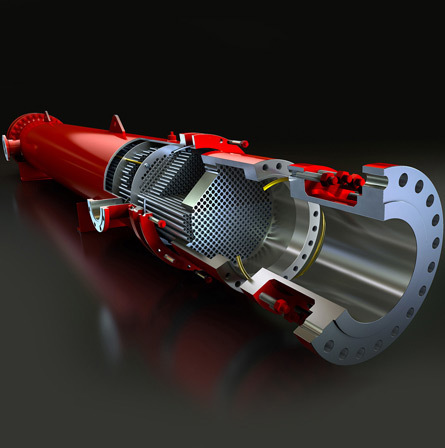 Reactor Vessel acts as a pressure vessel in a nuclear power plant to enclose core, shield, and reflector. It also provides a passage to the coolant to flow for transferring heat to the turbine or working fluid. Moreover, it plays a crucial role in withstanding the high pressure inside the reactor along with offering a space for the insertion of control rods that move in and out based on the power requirements. 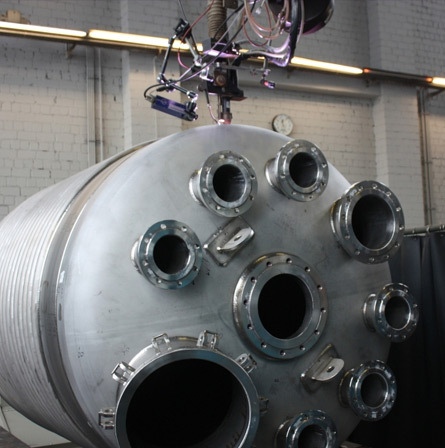 Ideametrics determine the requirements of the client and design the reactor vessel as per ASME standards. This would help clients to design and construct equipment that fits the code and operates efficiently.